If you need experienced, efficient and cost-effective legal counsel to help you with your construction defect needs, Stich Angell can help you. Stich Angell’s attorneys have built a solid reputation as being on the leading edge of defending construction claims. We represent large and small general contractors and subcontractors, developers, engineers, architects and manufacturers of building products. We have the knowledge and skill set to represent you and your company through all claims. Stich Angell has a strong reputation in defending construction defect claims in both Minnesota and Wisconsin. Our attorneys represent general contractors and subcontractors in a variety of claims and handle claims ranging from multi-family residences to single family homes. In addition to residential construction, we represent clients in commercial construction, mixed use construction, hotels, resorts and retail construction. Stich Angell will protect your interests during all stages of construction defect litigation from initial inspections through discovery, motions, mediations, binding arbitrations or trials. Construction site injuries and property losses do happen. When they do, contact Stich Angell to represent your company. Our skilled attorneys know how to defend employers, building owners, contractors and general contractors from claims involving injured workers to catastrophic property losses that occur on construction sites. With our experience in handling every type of investigation and claim, from government and OSHA investigations to litigation in court, Stich Angell can protect and defend your company’s interests. The laws regarding construction contracts have been changing over the past several years. Stich Angell is a leader in understanding and litigating construction contracts through advocacy at the Minnesota legislature to Appeals at Minnesota’s highest courts. Not only we can help you negotiate and review contracts prior to signing, but we can also assist you in drafting contracts for your next construction project. When there is a dispute regarding a construction contract, Stich Angell’s dedicated litigation team can assist you throughout the entire litigation process, including trials. 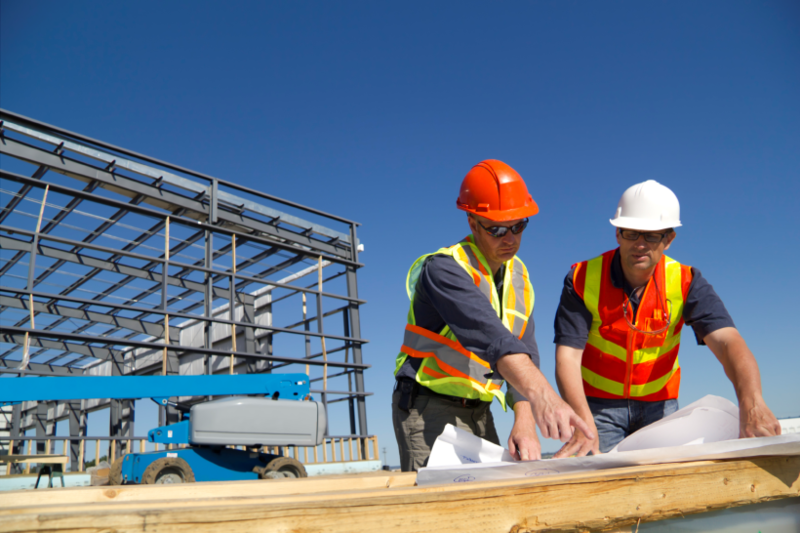 Every construction contractor needs assistance with mechanics liens. Whether you need help in help drafting, perfecting or enforcing a mechanics lien, Stich Angell’s attorneys are prepared to assist you at every step. Our experienced attorneys can provide cost-effective and reliable advice to help you resolve any claim on a mechanics lien. Construction professionals such as engineers and architects need established and assertive counsel to defend any claim that may arise during or after construction. Stich Angell has successfully represented professional defendants in a variety of construction claims. Early involvement of an experienced attorney can help resolve a claim against a construction professional early and secure all potential defenses available. Contact Stich Angell to ensure you have a quality representative on your side.